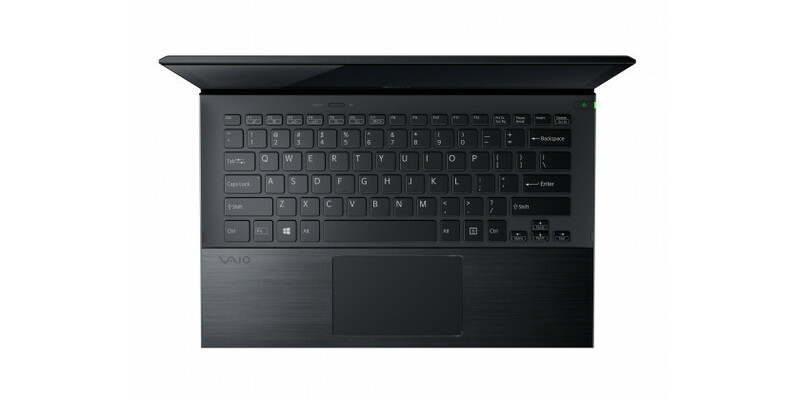 A top of the range ultrabook with an amazing screen and a light, portable body, the Sony Vaio Pro 13 is an excellent portable laptop. 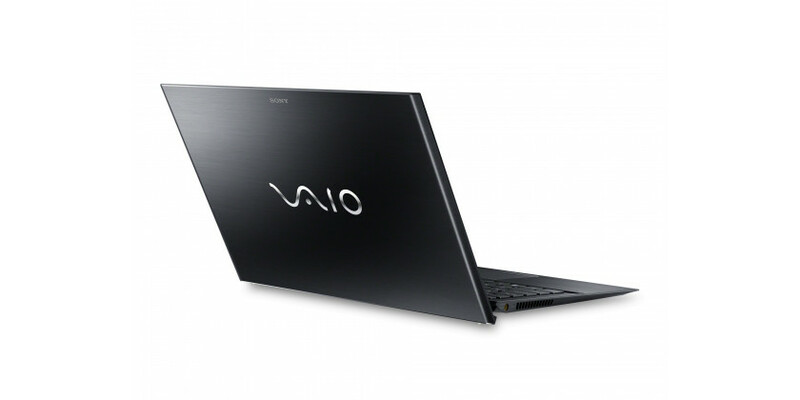 Its battery life suffers in comparison to the MacBook Air, but it's a great laptop nonetheless. 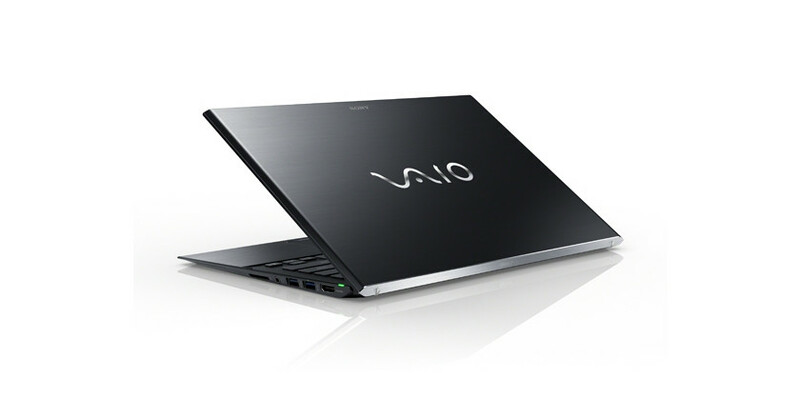 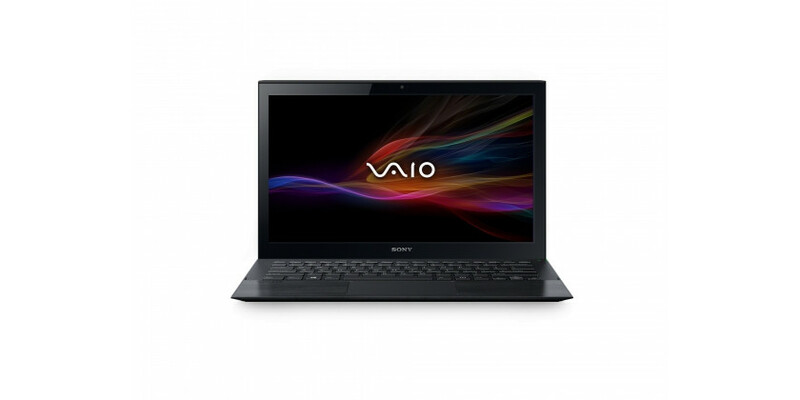 The Sony VAIO Pro 13 Touch is an Ultrabook computer with an extremely lightweight, attractive design and extra long battery life. 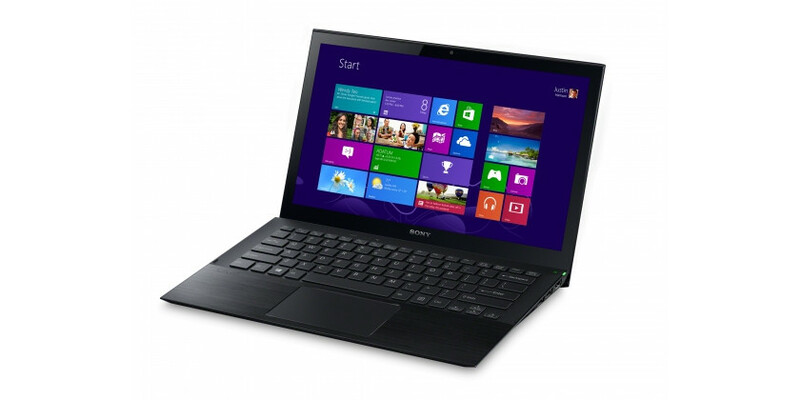 It has a very fast solid-state hard drive and good overall performance, but a few design flaws do trouble us. 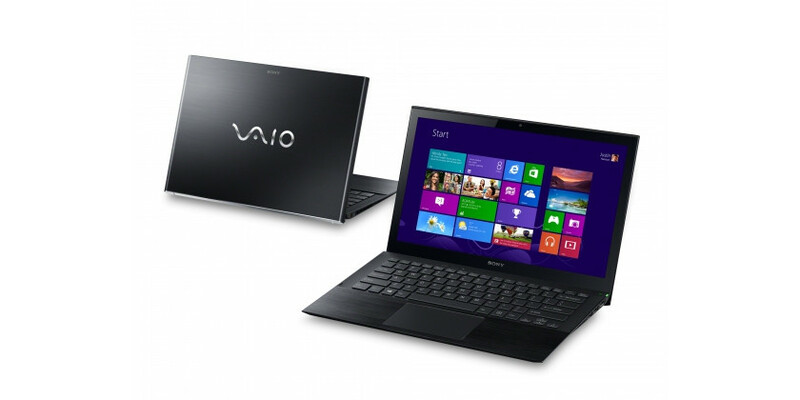 Das "leichteste Ultrabook der Welt"